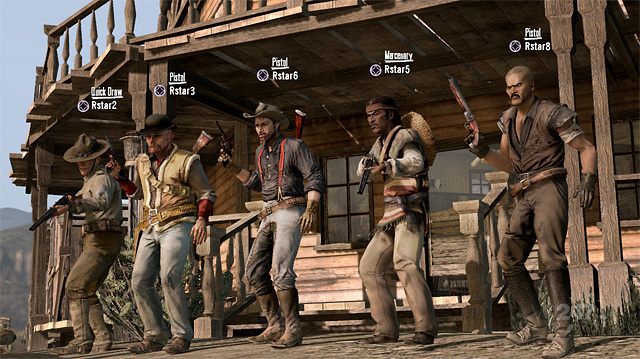 Hit the break for four new shots of Red Dead Redemption’s multiplayer, released by Rockstar. 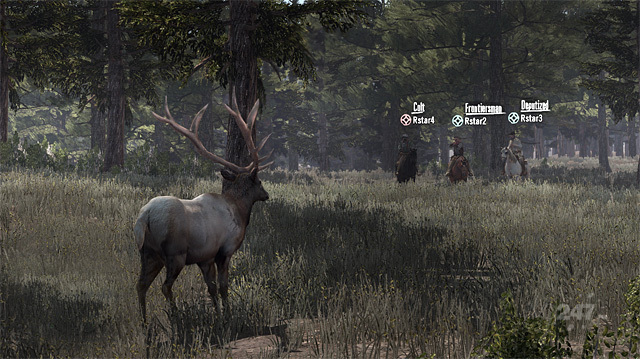 The western is looking mighty fine right now. Miss this at your own peril, it’s one you can’t afford to skip out on. 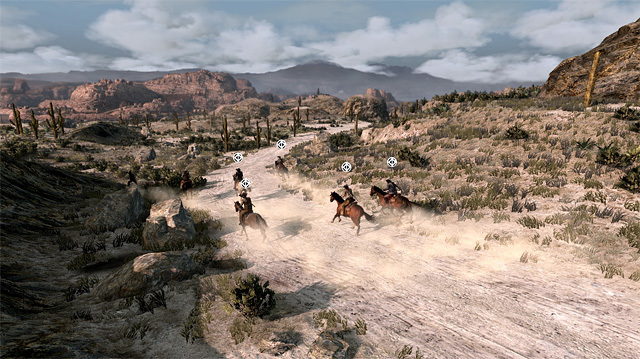 If you’re not convinced on it, check out details on how open of a world it is and the first multiplayer video. Still not wowed over? We’re considering you officially “insane”. 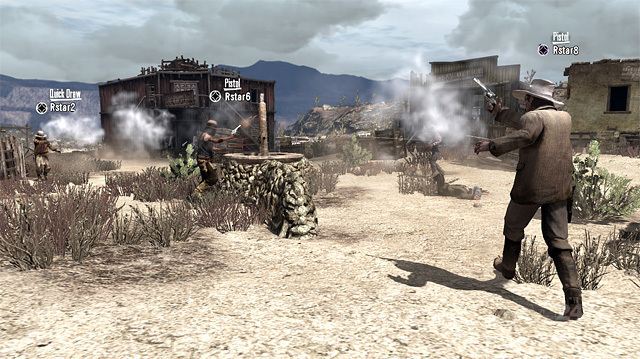 Red Dead Redemption will release on May 18 in the US and May 21 in the UK for PS3 and 360.